and discuss faith based literature relevant to women. All are welcome to join anytime. For more information contact Kate at 454-8732. Liz Curtis Higgs blends contemporary fiction and biblical commentary. 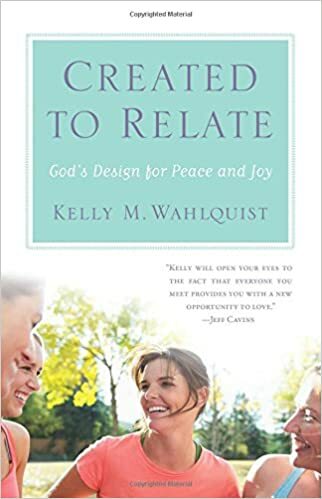 Laced with humor, solid research, and heartfelt self-disclosure, Liz’s unique brand of girlfriend theology has helped women of all ages experience God’s grace anew. Learn how God rules the lives of those with mercy, compassion, and hope. The purpose of the book is to express the importance of relationships in our lives, and at the same time build better relationships.